Becky Drops Another Hot Article on MilwaukieRules.com! Get Your Groove on at Any Age! One last note, local readers!! 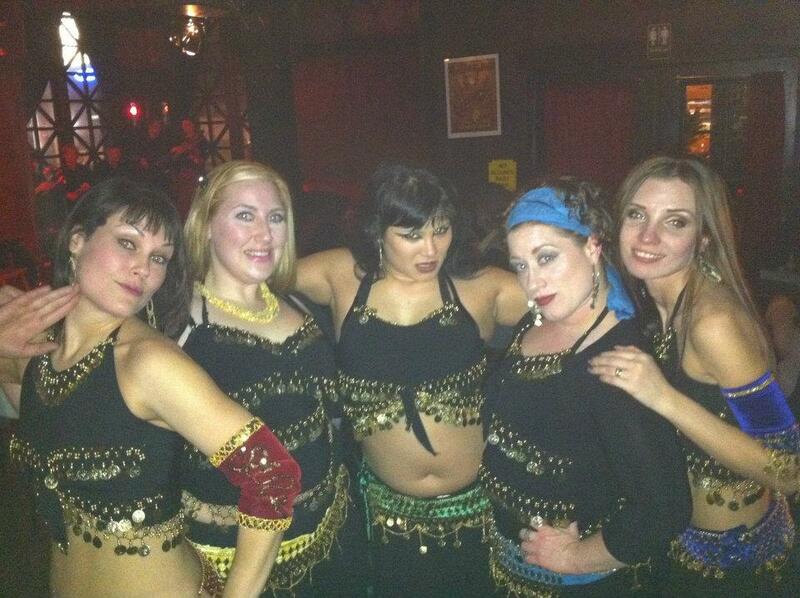 If you are in the Portland area, please consider coming to my belly dance show this Friday, March 30th. “Bella Notte” is being held at Vino Vixens on SE Powell. Doors open at 6:30 and the show begins at 7:30! My troupe “Benet Jenna” will perform a full set to delight and astound you! There are about 8 sets featured, and the headliner of the evening is my beautiful and talented teacher Claudia, of Belly Dance Soulfire and Oregon Country Fair fame! I hope to see you there.